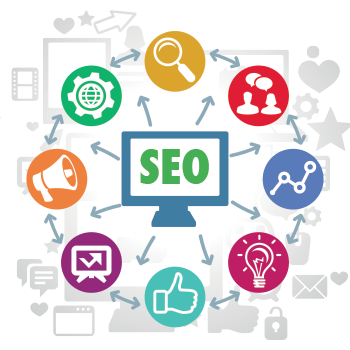 Through proper implementation of SEO, we can help you achieve long term results. Our team adheres strictly to deliver services according to 3 critical values: Quality, Process Innovation and 101% Customer Satisfaction. Retain your first page ranking forever or we’ll bring them back to you at no additional cost. Companies fear that doing SEO will affect how their website will look like. Most SEO companies require you to make your site text-heavy. Majority of the websites that Optimind handles are graphically intensive with very minimal text. Still, they rank on the first page of Google. Visual (for conversion rate optimization) and Traffic are both keys to a successful website. Let us know how we can help you. SEO Philippines: Optimind’s offices are strategically located in the 2 most progressive cities in the Philippines: Manila and Cebu. Our location ensures that we have access to highly educated professionals as well as the latest technology the Philippines has to offer. 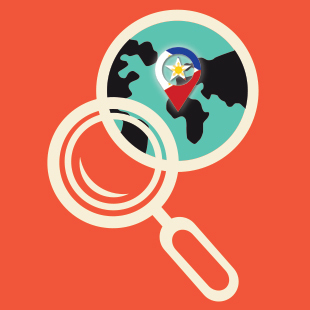 Our SEO Manila office handles mainly Northern Philippines and Asian clients, while our SEO Cebu office handles clients within the Visayas, Mindanao, US and European clients. How important is SEO and Social Media? Watch this video to find out more about the social media revolution. Meet the people behind our Manila SEO team. Get to know more about our Cebu SEO Team.